is the home of dynamic fitness services that will bring out the best in you. Get ready to take your workout to the next level with Super Body Fitness Center. Contact us now, and get a chance to have your first week for free. 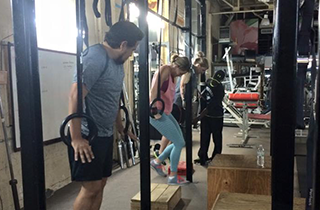 One sure thing that separates Super Body Fitness Center from all the other fitness centers you have known is that our professional trainers know what they are doing, and they are doing a great job at it. Schedule your consultation with our expert trainer! What are you waiting for? 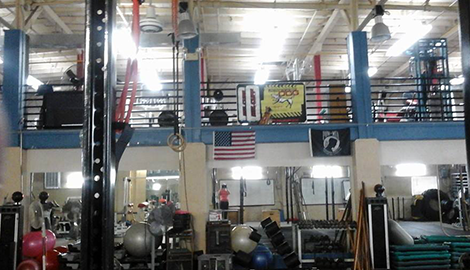 Head on over to Super Body Fitness Center and enroll in one of our many boot camps now! Super Body Fitness Center is your best choice for workout plans that produce excellent results. 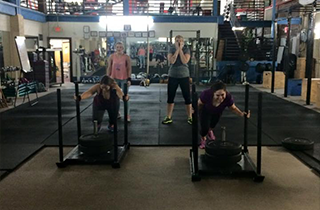 Super Body Fitness Center has first-rate facilities and experienced personal trainers in Dalton, GA.
For people who would love to hire professional trainers to give expert advice on what to do and when to do it, Super Body Fitness Center is your sure choice! 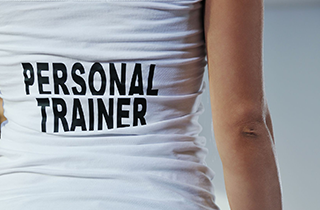 Our certified personal trainers have more than 100 years of combined experience that make us the number one choice when it comes to your fitness issues. Super Body Fitness Center offers dynamic fitness services that will bring out the best in you. If you are someone who enjoys going to the gym then our facilities are ready to serve you. Make it your home, and enjoy the amenities that we have provided to assist you in your journey. Locally owned and operated by the same owner since 1979, Super Body Fitness Center is home to individuals whose goal is to maintain a fit and healthy body. We want to assist you in your quest to a healthier you. To achieve this, we have designed specific programs to help you achieve what you want. We also have a boot camp with an extensive training routine to keep you moving. Our boot camp programs are designed to build strength and endurance through a variety of intense exercises done over a long period of time. Say goodbye to the do-it-yourself method, and entrust your fitness needs to Super Body Fitness Center. We promise you super results for the superstar in you! 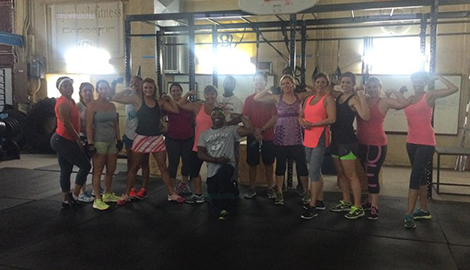 We offer the best health and fitness program, classes, trainers and facilities in Dalton, GA to help you unleash your highest fitness potential because we want your body at super body! 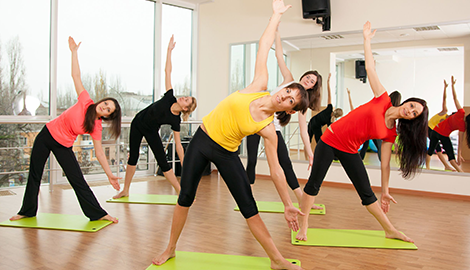 Our other services include Pilates and cardio classes, floor exercises with free weights, Nautilus circuit machines, aerobics, and cardio machines. So what are you waiting for? Make the choice to be healthy and fit. Call now and get your first week free!